Who Is Taking Care Of The Poor? 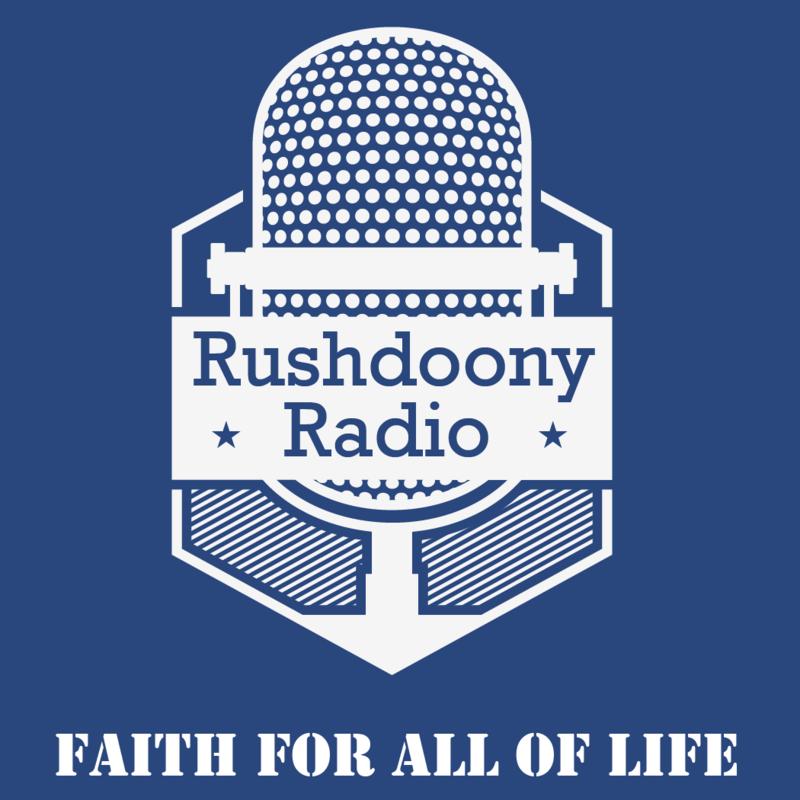 R.J. Rushdoony: 00:00 Who is taking care of the poor? This is R.J. Rushdoony with a report on our threatened freedom. R.J. Rushdoony: 00:07 One of the greatest tools used by the Soviet Union against us is misinformation. However, the Marxists are not alone in this, although they are the experts at it. State and federal agencies regularly give out press releases, which are mild but real farms of misinformation. Too often, the press, instead of digging for data, is content to use handouts. The net result is a distorted picture. Let me illustrate. R.J. Rushdoony: 00:42 The greatest welfare agency in the United States is not the Federal Government but the American family. More sick members, elderly parents, and relatives are cared for by the family than any other agency. Add to that the millions of children from kindergarten through high school in Christian schools, financed by the parents, and you have an impressive fact. More parents pay more for college and university education than does any other agency. The family is history’s most impressive and most successful institution for coping with human problems. R.J. Rushdoony: 01:31 The second great agency is the church. Every city has a homeless floating population and many trenches Protestant and Catholic missions to the inner city do far more than most people realize who alleviate such distresses, and they do this with too little help. They do it very economically, and they do it often with real hostilities from local urban agencies. This is not all. Some of the richest and most powerful Evangelical businessmen in the United States have an organization now called Strategies to Eliminate Poverty, or STEP, S-T-E-P, to work to alleviate poverty. This racially mixed group is already active in some inner city areas. Their purpose is to provide relief and to make new persons out of the poor to enable them to get ahead. They already have some impressive results. Freedom is better served if we have more information on what the free sector is accomplishing. R.J. Rushdoony: 02:47 This has been R.J. Rushdoony with a report on our threatened freedom.